I am currently stuck on the Mumford & Sons Pandora radio station and this song comes up daily. LOVE IT! I just love the pop of green/mint in the shoes! What do you think? Are you a Florence & The Machine fan? I need to get to target ASAP. Love that dress. I hope they still have it. If you love accessories you should check out uniqueindie.com for some one of a kind items. They are hosting a giveaway this month. If they can get 500 followers on FB they are hosting a giveaway! You and I have such similar music tastes. Loving this dress too. 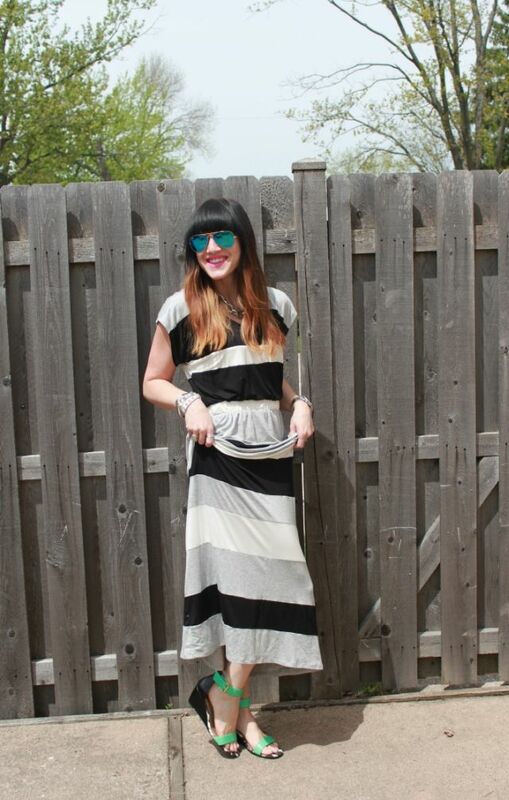 You always find the best maxi dresses- all the ones I find look terrible on me.